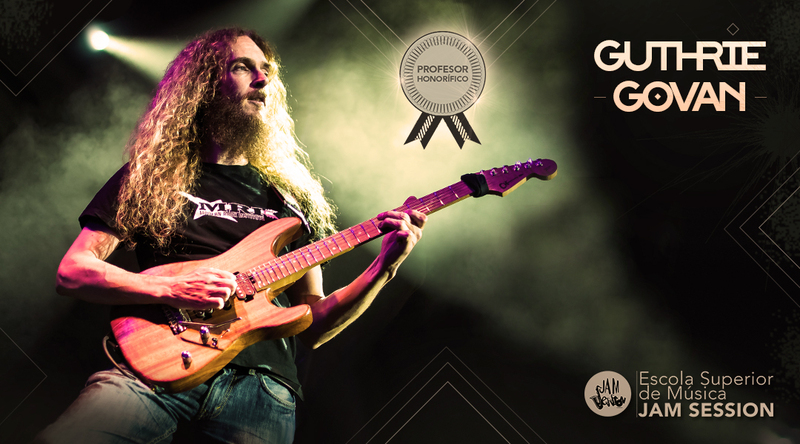 We are pleased to announce that the prestigious and renowned guitarist Guthrie Govan, has agreed to be “Honorary Professor” in our Higher School of Music Jam Session. This fact will be reflected in each academic year through of various activities that will be making a pact with the owner professor. Guthrie Govan is an English guitarist known for his work with bands like Asia (2001-2006), GPS, The Young Punx, The Fellowship and The Aristocrats. 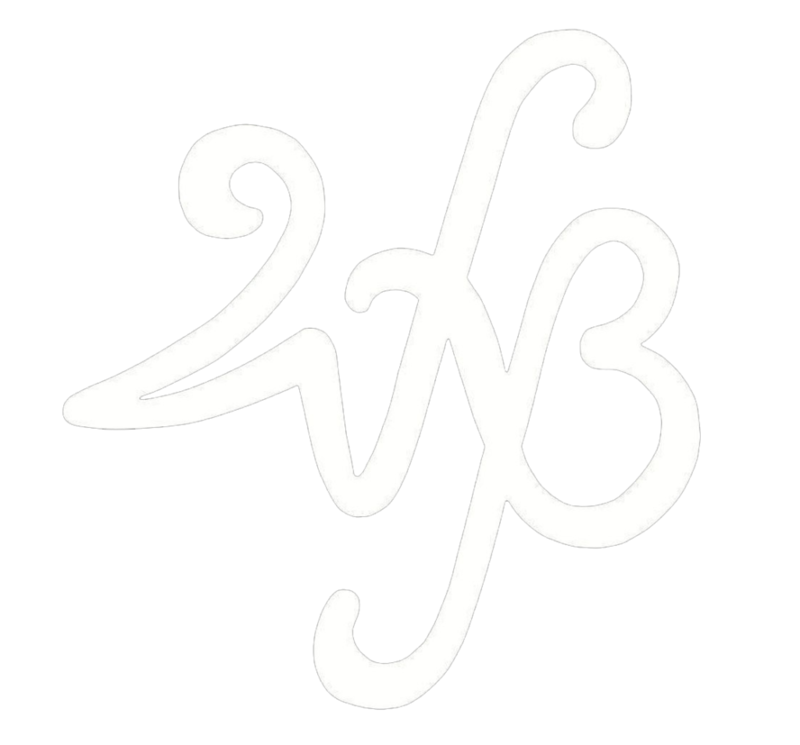 He is a renowned guitar teacher who has worked for the English magazine Guitar Techniques, Guildford Academy of Contemporary Music (Guildford’s Academy of Contemporary Music) and the Brighton Institute of Modern Music. He was also winner of the competition of the magazine Guitarist as “Guitarist of the Year”. Makes instructional videos for the company Lick Library. He started playing guitar about age 3 and learned on his own. At age 7 he had his first electric guitar, a Gibson SG Special (with pills “P-90”). 2008: Guitar Player Readers Choice Awards “Best New Talent 2007” ( “Best New Talent 2007”).